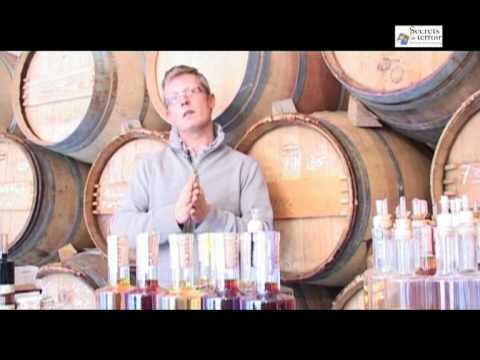 Traditional manufacture of quality vinegars, flavoured with local plants and aged in oak barrels. Enjoy the explanations and advice on how to use vinegars in cuisine. Free tasting.